Description: A group of Mexican bandits, led by the great Warren Oates (Bring Me the Head of Alfredo Garcia), head for the town of Lonely Dell in order to cross the Paria River. Leaving a trail of death and destruction along the way, they arrive at Lonely Dell not expecting any resistance from the town's citizen. After decimating the local town, the gang of bandits demand that bargeman Travis (Lee van Cleef, Sabata) transport the crooks and their booty across the river. But they get more than they bargained for when Travis turns the table on the vicious gang. 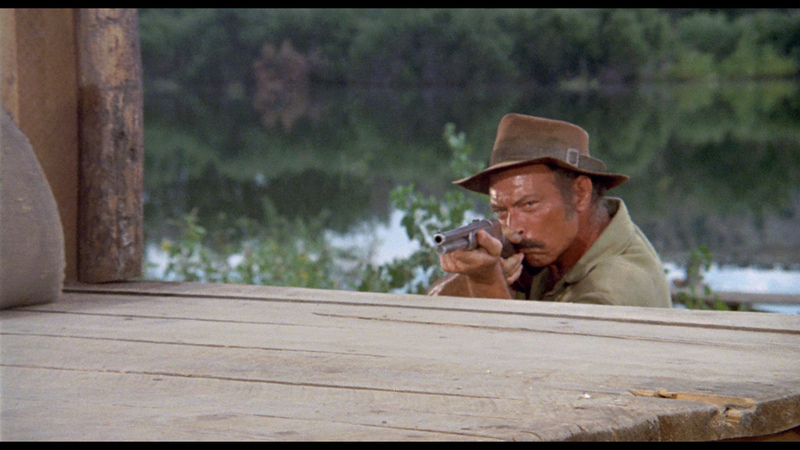 The great Gordon Douglas (Between Midnight and Dawn) directs action packed adventure influenced by the ultra violent Spaghetti Westerns that made Van Cleef an international superstar. 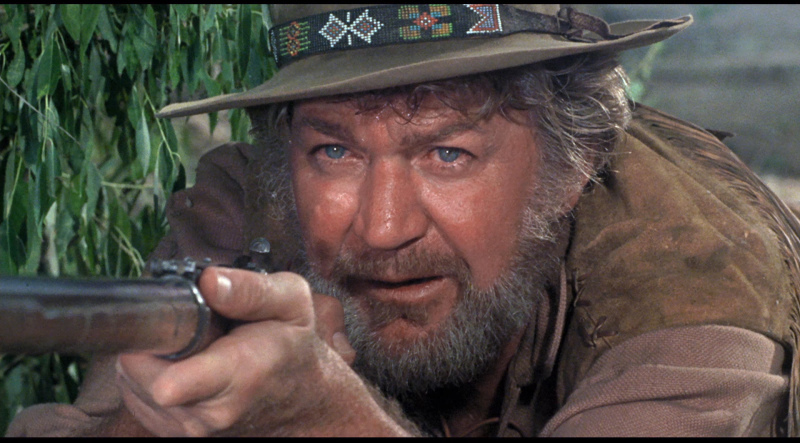 The top-notch supporting cast includes Forrest Tucker, Kerwin Mathews and Mariette Hartley. Uneasy derivative of the spaghetti Western's blood and guts, but with a certain fascination to its cat-and-mouse conflict between Van Cleef, as a ferryman who despises the townsfolk he serves, and Oates as the leader of an outlaw band trying to escape across the river. 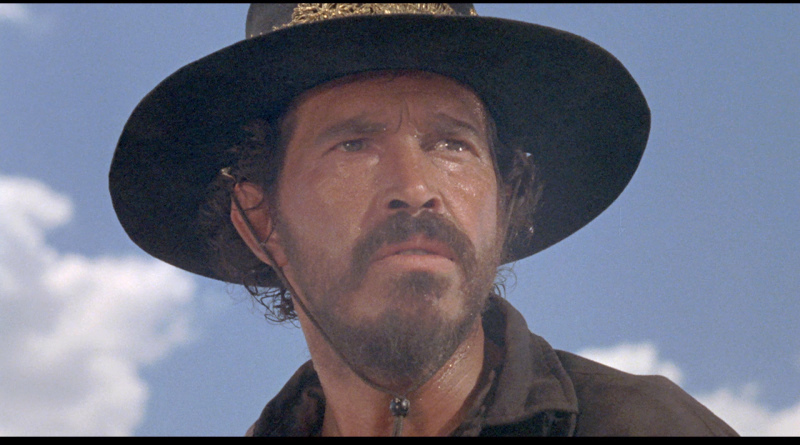 Terrific performance from Oates as the drug-fuddled psychopath plagued by bouts of Hamlet-like indecision, good ones from Van Cleef and Tucker. 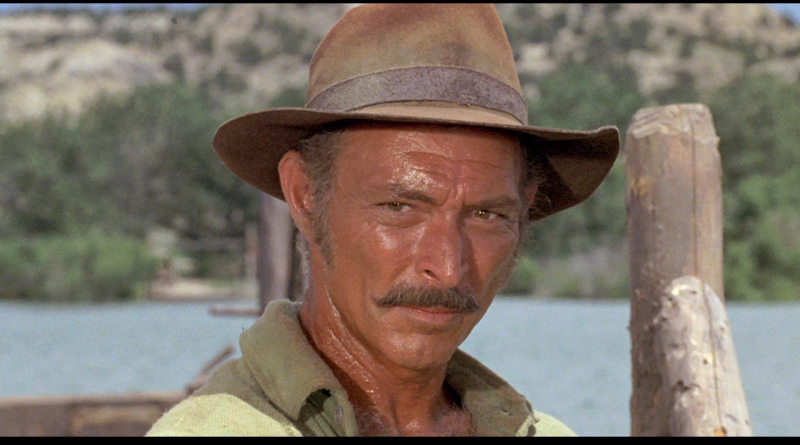 Lee Van Cleef plays a fiercely independent river ferryman in the Old West. 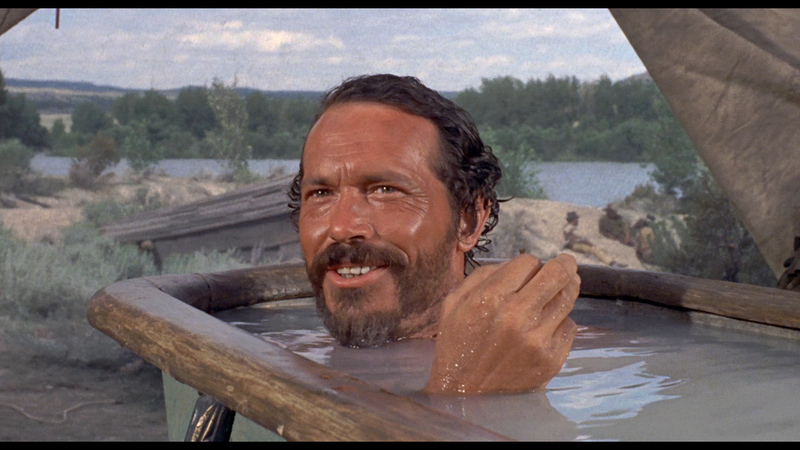 Bandit Warren Oates, fresh from decimating a local town, rides up with his gang and demands that Van Cleef transport the crooks and their booty across the river. 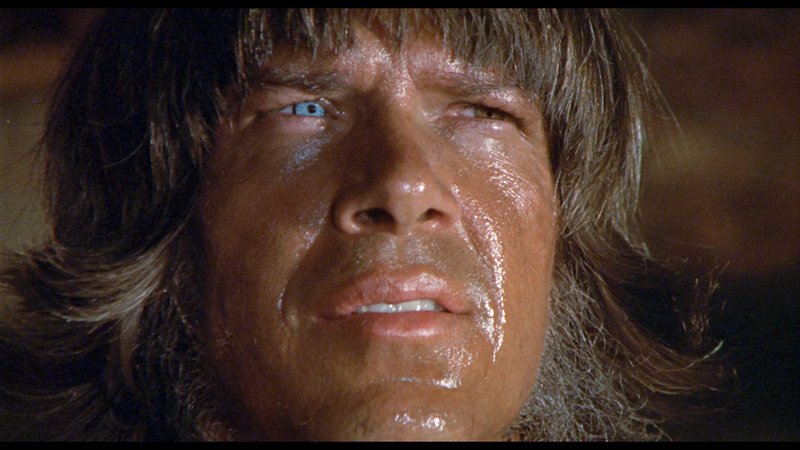 He refuses, and is taken prisoner. 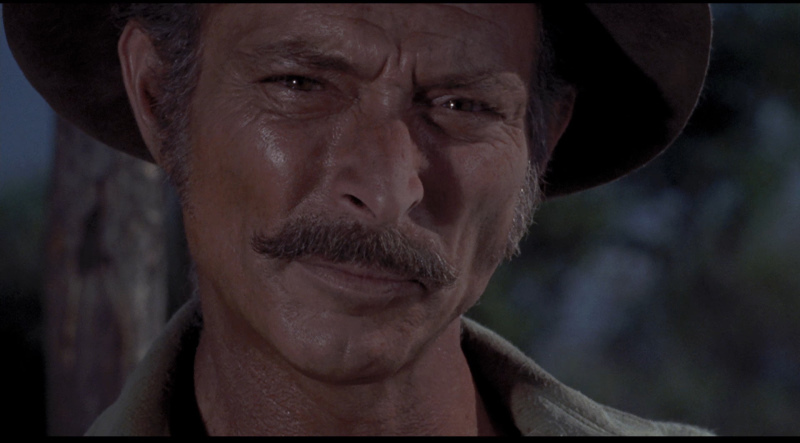 Biding his time, Van Cleef is able to turn the tables on the vicious gang. 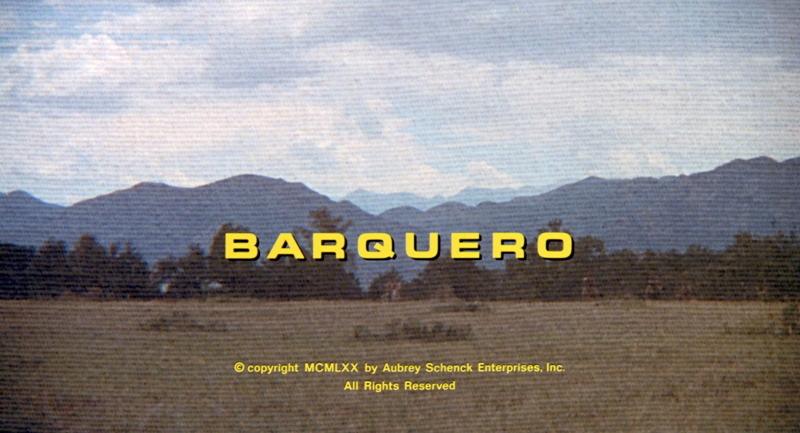 Heavily influenced by the ultraviolent "spaghetti western" school, Barquero attempts to add a contemporary note to the proceedings by having Warren Oates take an hallucinatory "trip" after smoking an unidentified weed. 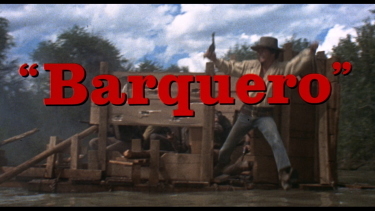 A well-above average western, Barquero comes to Blu-ray from the Kino-Lorber label. The 1080P image shows a slight bit of noise in a couple of instances but is generally how you might expect the single-layered transfer to look. There is minor tightness and depth - contrast is competent but low-level lit scenes get very dark. Colors occasionally show some richness. 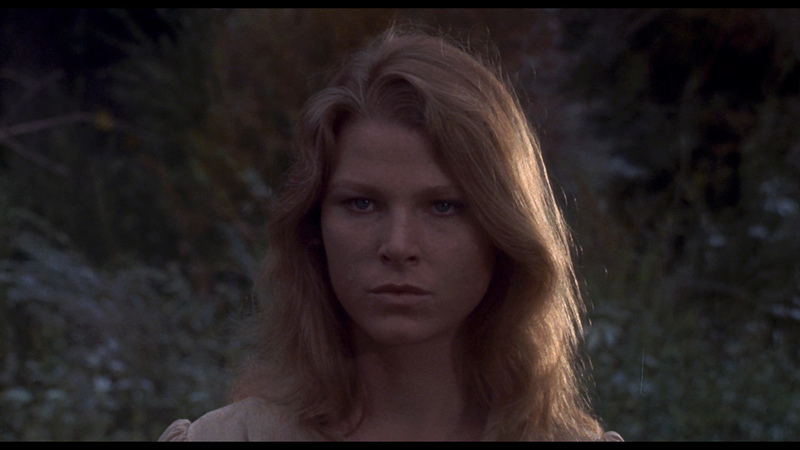 This Blu-ray provides decent, but not stellar, visuals. I appreciated the presentation's consistency. Audio is in the form of a DTS-HD Master monaural 2.0 channel track at 1574 kbps. 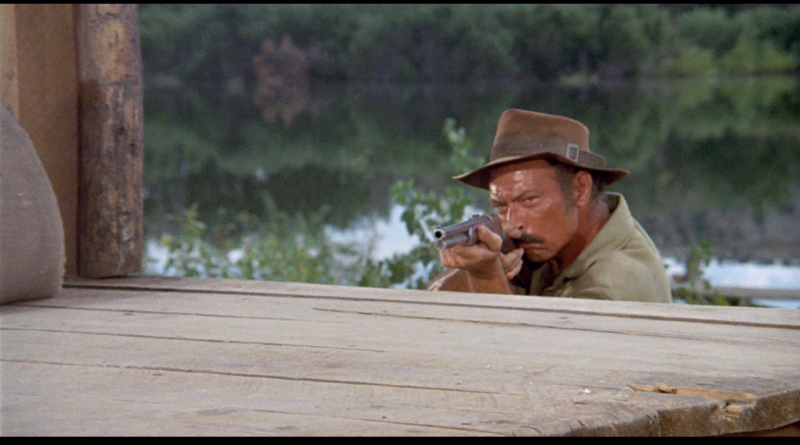 It is authentically flat but exports punch in the many gun firing sequences. 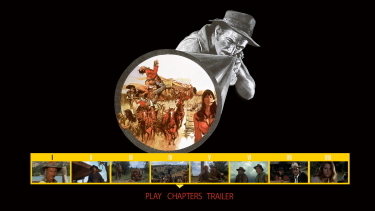 The appealing score is by Dominic Frontiere (Brannigan, Cleopatra Jones and the Casino of Gold, The Invaders TV series, The Stuntman) and is quite atmospheric - not a 'pasta western' leaning but more standard for the genre - crisp and clean. There are no subtitles offered and my Oppo has identified it as being a region 'A'-locked. 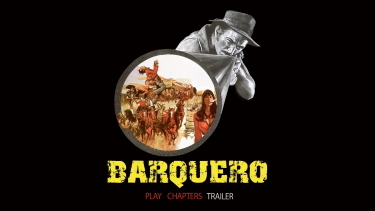 Only a theatrical trailer. 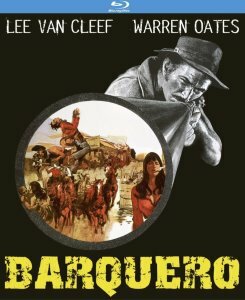 I think this is a film worthy of more, but no discussion. 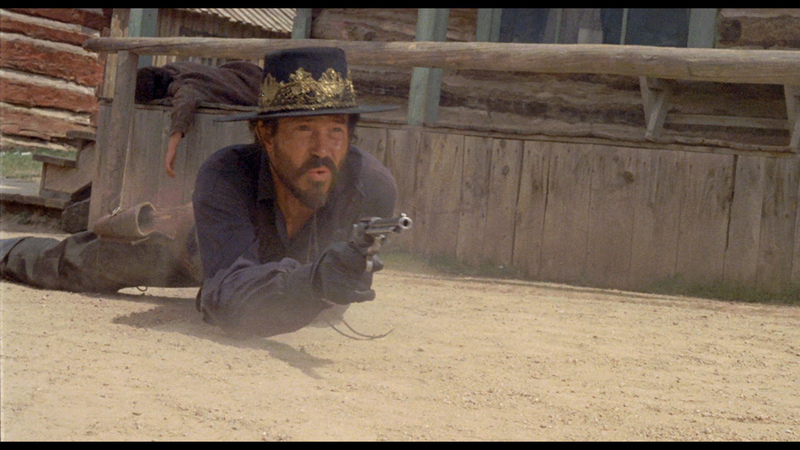 This was a thoroughly enjoyable western. Van Cleef vs. Oates. Very cool. 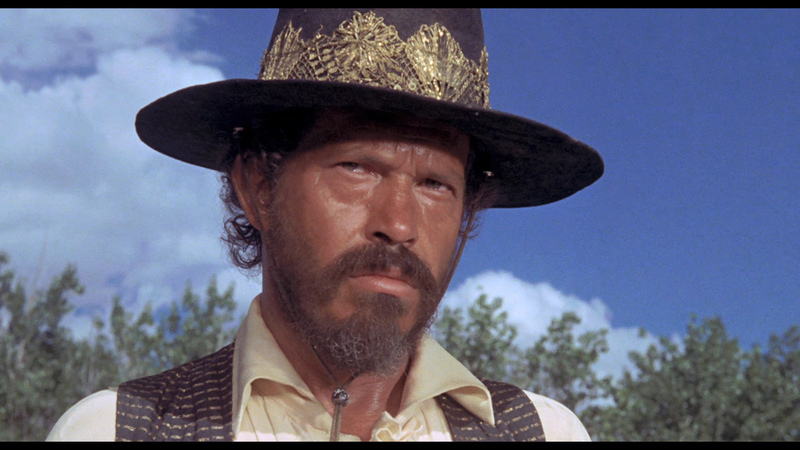 I wouldn't say the Kino Lorber Blu-ray is perfect, but it still provided me a decent 1080P presentation without distracting flaws. This is definitely a film I will re-visit. One of the better westerns I have seen this year. 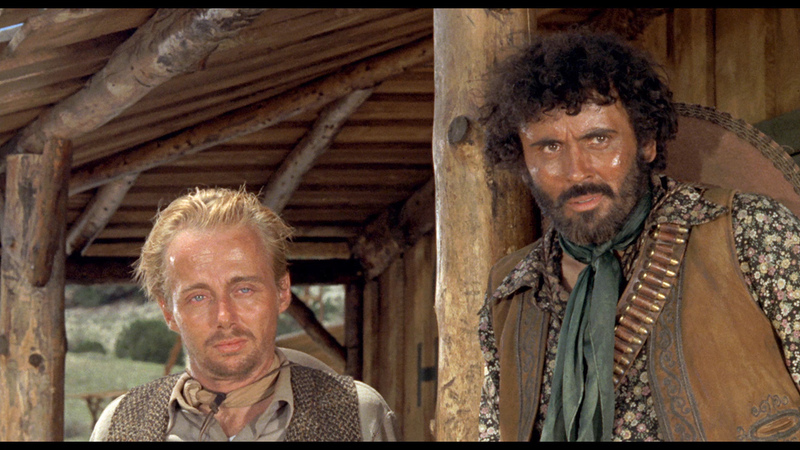 Great role for Van Cleef. Being devoid of supplements detracts from the value but this is still recommended for the fine film!